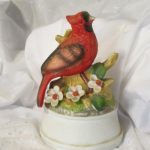 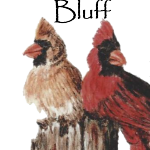 The Cardinals of Cardinal Bluff are images of my collection of Cardinals. 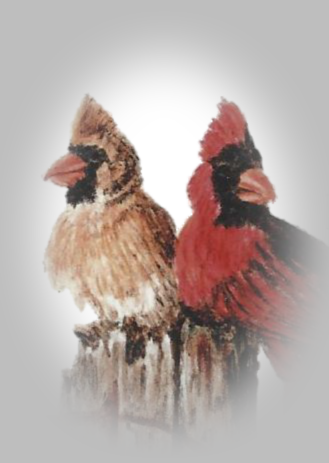 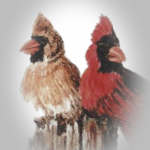 The artwork of the pair of cardinals was a gift from my son, James E. Lorenz. 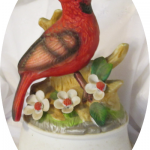 The others are cardinal gifts that I have been able to collect over the years. Each post from August 2016 will have a cardinal as media ‘decoration.’ They will be chosen at random. 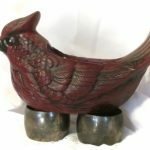 As new ones are added, they will also be added to this gallery.